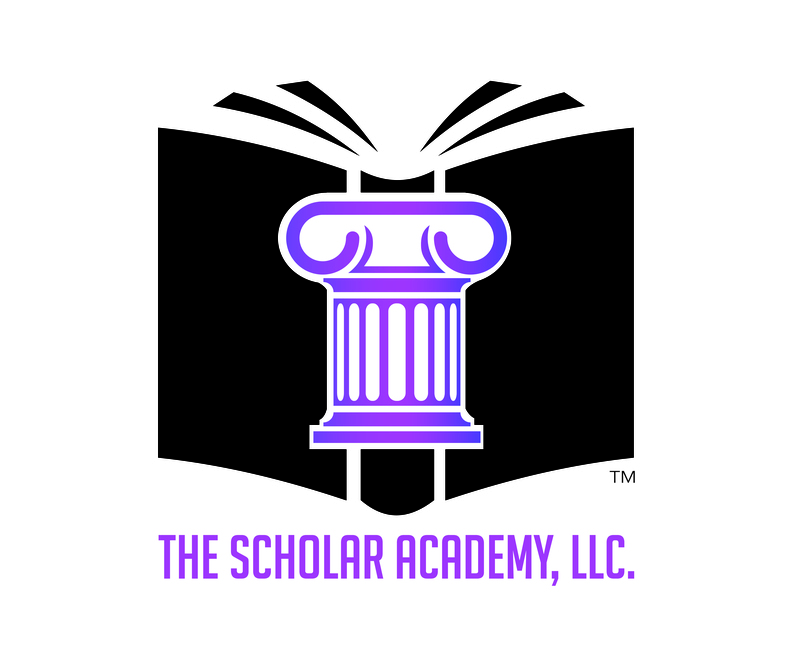 “Leading From Within The Group” Workshop – The Scholar Academy, LLC. On October 21, 2016, Our Founder presented the “Leading From Within The Group” workshop at the North Carolina Community College System (NCCCS) Student Leadership Development Program Fall Session. If you would like to request this workshop for your group please email scholaracademy@thelifeofascholar.org.